Ganesha Infosystem is a reputed manpower management & recruitment agency. We are located in Bhadrak, Odisha and offer services everywhere in Odisha. We provide services such as HR consultancy, manpower consultancy, overseas recruitment, domestic recruitment etc. We are placement consultant, recruitment consultant and career consultant. 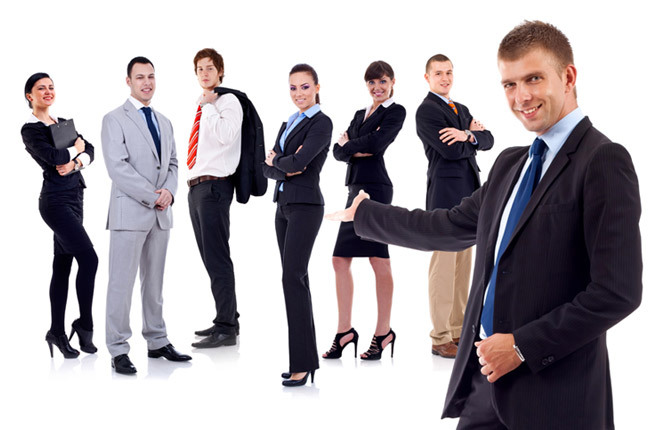 We have a big team of professionals and extensive networks with various recruitment agencies and corporate houses. 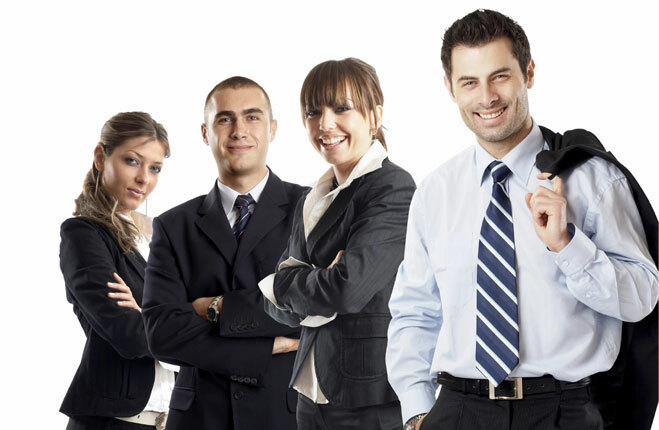 We can place the candidates immediately and also find many professionals for companies within stipulated time. Our services are being streamlined by our well-maintained database that is updated regularly by our professionals.  Ganesha Infosystem was incorporated in the year 2007 and the company is owned and managed by CEO and owner, Manika Biswal. We have emerged as a Manpower Supplier In Odisha in past few years. Our services focus on â��generating a viable source of living for the peopleâ��. We identify talent and give the candidates the right exposure. 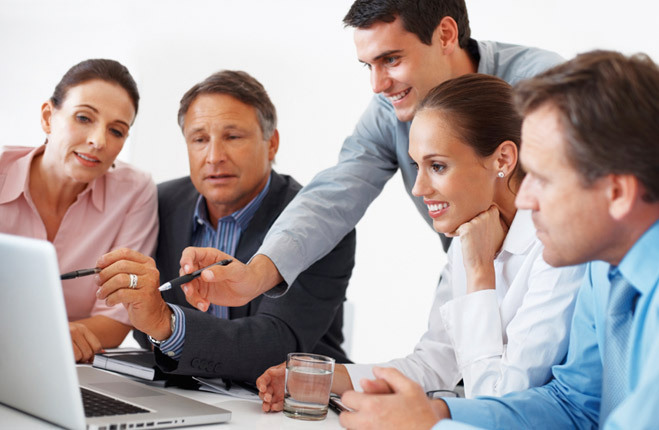 We also help the client companies in enhancing their businesses by providing them diligent professionals. We wish to give a helping hand to the growth of the country by making the talent easily available to be exploited. We feel conscientious while giving career guidance to the candidates because we understand it could deeply impact their life. We only provide genuine career advice and our charges are always very nominal. We keep ourselves abreast with the changing HR practices and provide the most updated HR consultancy services to the clients. With the dedication and hard work of our efficient team we strive to cater best Manpower Management Services In India to our clients. 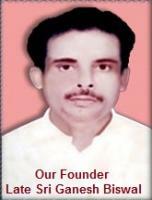 Some of our client/partners are Sri Arabinda Jena and Sri Ramakant Nayak. We serve industries such as BPO, finance, engineering, event management, education/training, tour & travel, and technical.